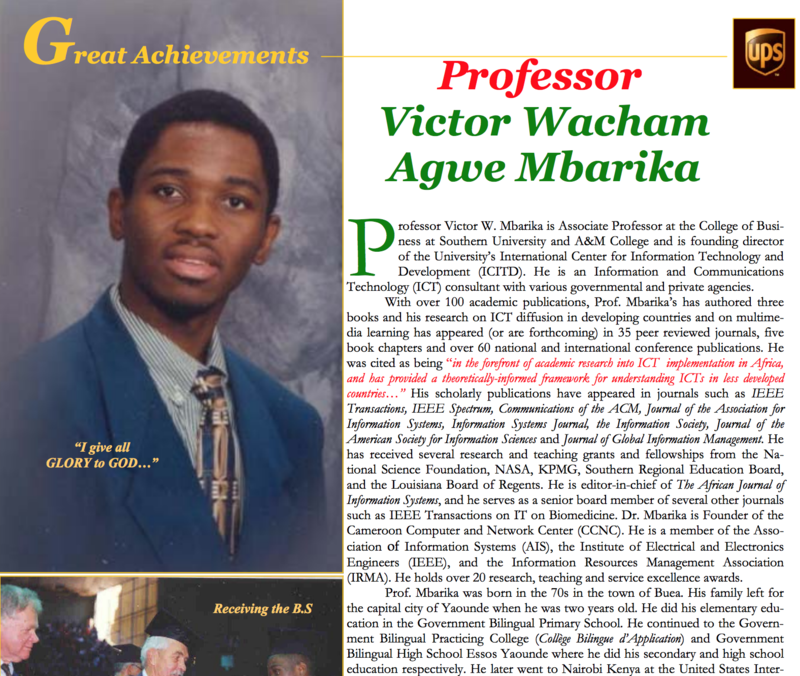 Prof. Victor W. Mbarika is Professor and Houston Alumnus Endowed Professor of Information Technology (ICT) at Southern University, USA. 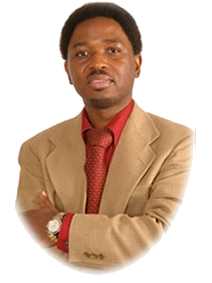 Prof. Mbarika is also founder and President, Board of Trustees, of The Information and Communication Technology University Foundation (ICT University Foundation, USA) with its multiple campuses mainly based in developing countries. 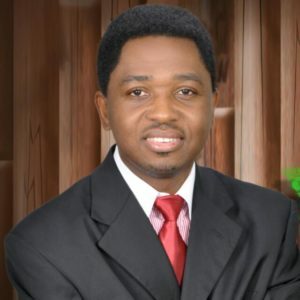 He is a philanthropist and has funded multiple ICT projects and scholarships worldwide. 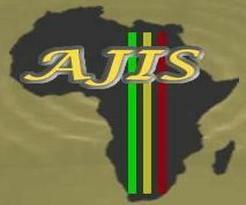 A journal of information systems focusing on the African continent. 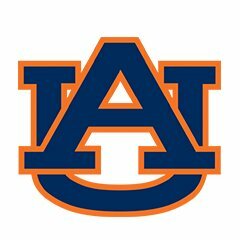 Auburn University is a land-grant and public research university in Auburn, Alabama, United States. 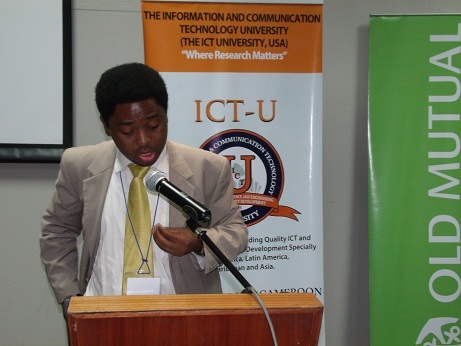 My research interests include the interactions of social, cultural, and infrastructural aspects of information technology transfer to developing nations, particularly in Sub-Saharan Africa; theorizing human-technology interaction and user experience research; minorities and women in information technology areas. I have adopted an extensive mix of social science and technical research approaches in all three streams of my research. Essentially, much of my work looks at how societies and cultures impact the transfer and adoption of information technology and vice-versa. I have also published work using both qualitative and quantitative research methodologies in over 20 countries. There is a need for focused research on the transfer and management of ICT infrastructures and Internet-based technologies and applications for Sub-Saharan Africa. Although ICTs have been well established in the more developed and industrialized parts of the world, the same is not true for developing countries in general. Research focused on ICT transfer and management in Sub-Saharan Africa, a major region within the world’s second largest continent, is almost non-existent in mainstream information science/systems research. In fact, not counting my publications, as of November 2007, a search of six major IS publication outlets (The Information Society, MIS Quarterly, Information Systems Research, Communications of the ACM, Journal of the AIS, and Journal of MIS) revealed only one article (in Journal of MIS and Journal of AIS) published related to Sub-Saharan Africa (de Vreede et al. 1998). Similarly, only one article (in Communications of the ACM) published any ICT work emphasizing Sub-Saharan Africa (Goodman et al. 1993). There are other journals, such as the Journal of Global Information Management and the Journal of Global Information Technology Management, that are dedicated to information systems in a global context, which would include research on Sub-Saharan Africa, and these two journals have published research with such a focus. However, this research on developing countries' global context has often overlooked the particular situation of Sub-Saharan Africa, home to 32 of the world’s 48 least developed countries. I examined potential relationships between the use of multimedia instructional materials and higher order cognitive skill improvement with two intervening variables: the learning-driven factor and the content-driven factor. The learning-driven factor is composed of constructs that show the intrinsic value of the instructional materials to the end user. The learning-driven factor also explains how the multimedia instructional materials were used as a tool to challenge the end user in learning difficult management and technical topics, in connecting theories and practice, in improving students’ understanding of basic concepts, and in providing the students a platform on which to learn from one another. The content-driven factor is composed of constructs that measure the extrinsic value provided to the end-user by the use of multimedia instructional materials. The end user has no control over the design of this factor. This factor constitutes the technical quality of the multimedia instructional material, how easy it is to use and locate information contained on the instructional material, and how the design of the instructional material helped to make it easier and more feasible to complete assigned tasks in a timely manner. The extremely low percentage of minority faculty in information systems/science illustrates a gap between minority versus non-minority academics. This global trend is conspicuous in many parts of the world— the minority black compared to the majority white academics in England, the minority Aborigines compared to the majority white academics in Australia, the minority black compared to the majority white academics in Canada, and for the purpose of my research, the minority Native American, Hispanic American, and African American academics compared to the majority white academics in the United States. Between 1995-2006, reports clearly indicate that the information systems/sciences disciplines show significant under-representations of minority faculty. I argue that mentoring under-represented groups offers the field a myriad of avenues to change the “face” of the classroom and reduce this gap. I examined the absence of racioethnicity and mentoring in the information systems/science fields and offered lessons learned from The Ph.D. Project Model for engendering change and mentoring within the information science community. Using data from a six-year period, I examined diversity issues, lessons learned, and recommendations for mentoring a group of under-represented information systems/science doctoral students. As a student, I often found my classes boring. However, one instructor in information sciences continually found a way to capture the attention of the class. He would teach difficult concepts using real-world examples to show the applicability of what we were learning and to make challenging topics more accessible to students, thus keeping our interest. This experience as a student has defined my teaching style: I believe the classroom should be a fun and relaxed environment that challenges and prompts students to actively participate in their learning process with the goal of improving their higher-order cognitive and decision-making skills. In order to achieve this goal, all of my courses have a strong emphasis on hands-on knowledge. By the end of my information technology courses, my students are able to accomplish something practical in addition to having a grasp on the theoretical components. For example, in my Introduction to Information Systems course, I teach students how to breakdown a computer and rebuild it. Being able to physically touch something that might initially seem abstract, like “memory,” really excites students about learning. Even when teaching graduate research courses, I apply for grant funding to take my students into the field with me so that they get data collection experience, in the United States and occasionally abroad, in addition to understanding the theory on collecting and processing data. To assess that my students are meeting the objectives of the course, I run perceived learning surveys and e-journals in every course I teach. An additional tool that I use for both creating and assessing an environment where students can be relaxed and have an enjoyable learning experience is a mid-course evaluation. This anonymous evaluation allows students to voice any concerns before the course is over—a time when it is too late to make any necessary corrections. For instance, in one particular course, I discovered that the students were challenging each other, but they would not challenge me. Through mid-course evaluations, I discovered that the students were afraid to ask me questions. Even though this was the result of respect for the instructor and cultural differences, I realized that the inability to challenge and fully engage with the professor would ultimately be detrimental to the students’ learning process. By understanding what was happening from a student perspective before the course was finished, I was able to change the classroom environment, which resulted in appreciative students who participated more fully. My research is both influenced by and influences my teaching. Traditional pedagogical models often resulted in the professors and the students focusing closely on textbooks. Although I have written some of the textbooks that I use in my courses, I still wanted to provide a more innovative and educational classroom experience. Therefore, I sought grant funding from the National Science Foundation to create and study the use of multimedia case studies. Through graphics and videos, for example, students might study the decisions that lead a particular company to investigate different hardware components. I have assessed the use of these multimedia case studies and published the assessment results in IEEE Transactions on Education, Decision Science Journal of Innovative Education, and Journal of STEM Education. Because my research focuses on information systems in their social, cultural, economic, historical, legal, and political contexts, I am able to bring what I learn directly into the classroom through the stories created in the case studies. 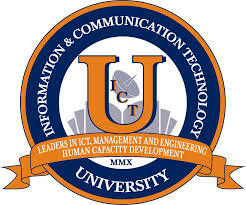 In my classrooms, we look at the impact of information technology in society, and although I might start the discussion with a particular company, I strive to demonstrate to students that information technology is not only important for business, but it is actually changing how people live their lives. Thus, my research focus on globalization in the information technology area plays a part in my course content as I demonstrate that technology does not end in the United States; rather, it is exported to other nations and can influence poverty, healthcare, and education. My research also helps me fulfill my most important personal teaching objective: to be a mentor to my students. 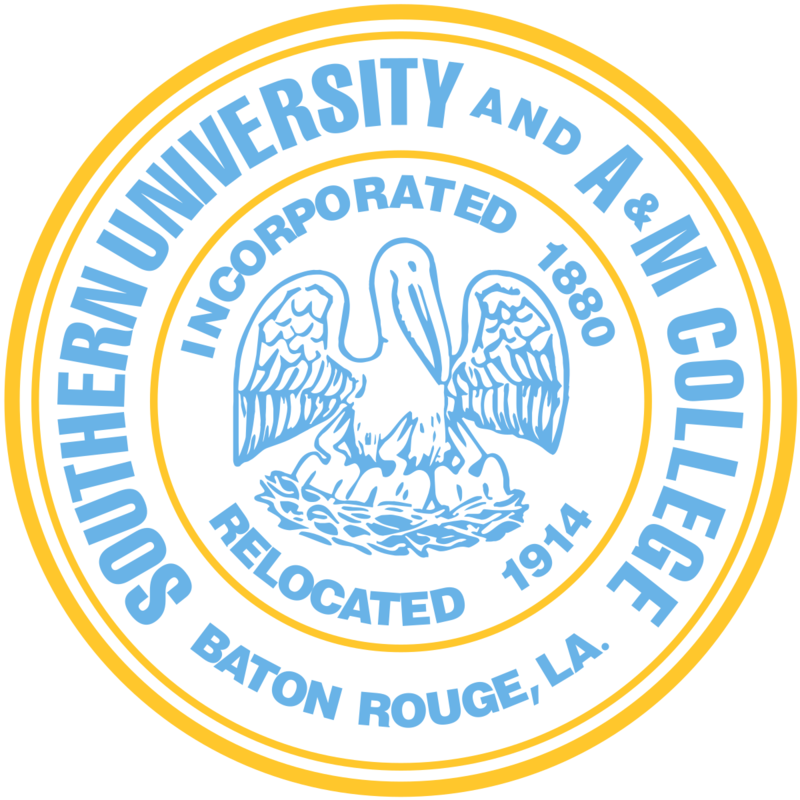 I seek to be an inspiration to my students, particularly to my minority undergraduate students, to encourage them to complete their degrees and consider going to graduate school. I have researched the international divide in information technology as well as the fact that there are not enough women in the information technology area even in the United States. My research has found that teaching these groups using multimedia instructional case studies with consciously in-built features recommended by ABET seems to trigger learning interest and eventual learning. Further, my findings also reveal other “non-technical” factors such as systematic and sustained mentoring as well as showing concern for the student beyond just their academics. Thus, by keeping current in this area of research, I am better able to encourage women and minorities to consider continuing in the technology fields. Students are best able to learn in a dynamic and engaging environment. 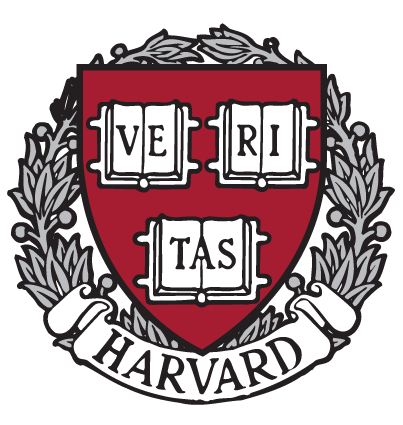 I have carefully cultivated this type of classroom by providing real-word examples, case studies, and practical hands-on research experiences to compliment theory; assessing student learning through multiple methods; maintaining current in my field through vigorous research and publishing; and being willing to mentor students regardless of the extra time required. My student evaluation comments have consistently praised my enthusiasm, use of examples, and ability to keep students’ interest. I hope to continue to inspire my students as I was once inspired by my former information sciences professor who managed to engage even the typically bored student in the back row. Ayo, C. K. and Mbarika, V. (2017). (eds.) 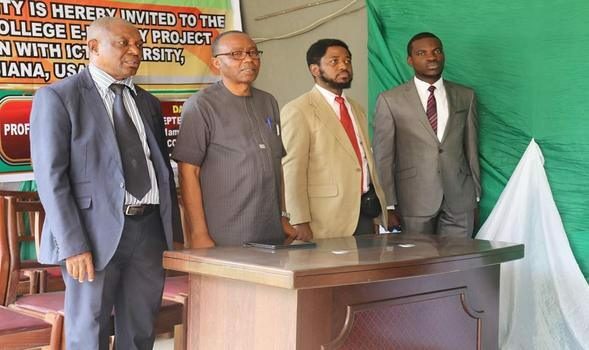 Sustainable ICT Adoption and Integration for Socio-Economic Development. IGI Global, Hershey, Pennsylvania, USA. Mbarika, V. and Adebayo, A. P. (2015). Information and Communication Technology for Secondary Schools. Kituyi G., Moya, M. and Mbarika, V. (2013). Computerized Accounting and Finance: Applications in Business. 2013 Makerere University Business School. Kituyi G., Moya, M. and Mbarika, V. (2013). Computerized Accounting and Finance: Applications in Business. Makerere University Business School. Hinson, R. and Boateng, R. and Mbarika, V. (2009). (eds) Electronic Commerce and Customer Management in Ghana. 2009 Accra, Ghana: Pro Write Publishing. Hinson, R. and Boateng, R. and Mbarika, V. (2009). (eds) Electronic Commerce and Customer Management in Ghana. Accra, Ghana: Pro Write Publishing. Raju, P.K., Sankar, C. & Mbarika, V. (2005). POWERTEL case study: coverage of a larger area versus better frequency re-use in wireless communications. 2001 Yaounde, Cameroon: ME & Agwecam Publishers. Mbarika, V. (2001). Africa’s least developed countries’ Teledensity problems and strategies. Yaounde, Cameroon: ME & Agwecam Publishers.